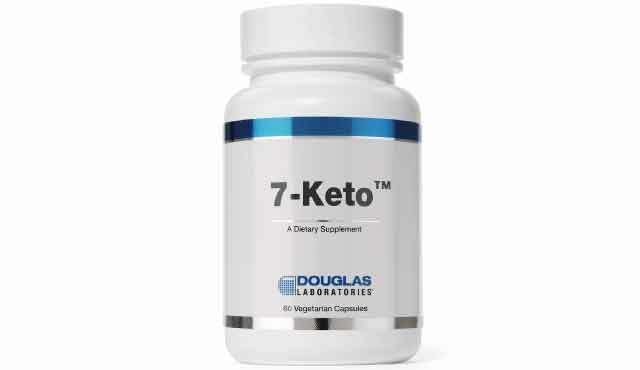 With excellent ingredient dosage, and a substantial amount of servings per container, its easy to see why Douglas Laboratories 7-Keto may be a fan favorite for 7-keto supplementation. Though, the price is quite high when you compare it to other products on the market and the brand is not one that you hear about very often which may cause athletes to shop around. 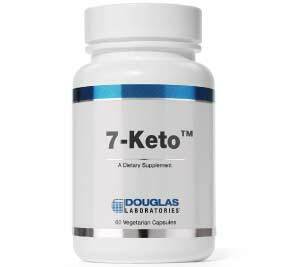 Douglas Laboratories 7-Keto comes with 60 servings dosed at 100 mg per capsule. The price of this product is around $60 which equals out to about one dollar per serving. When you compare this to other leading brands the price is almost double. The brand Douglas Laboratories is not all that well known when it comes to sports and weight loss supplementation which leaves us a bit skeptical. Our research tells us that they have been in business for nearly 50 years and is often a brand that doctors recommend for their patients. This product has what it takes if you’re looking to supplement 7-keto however you’re going to be paying a premium.